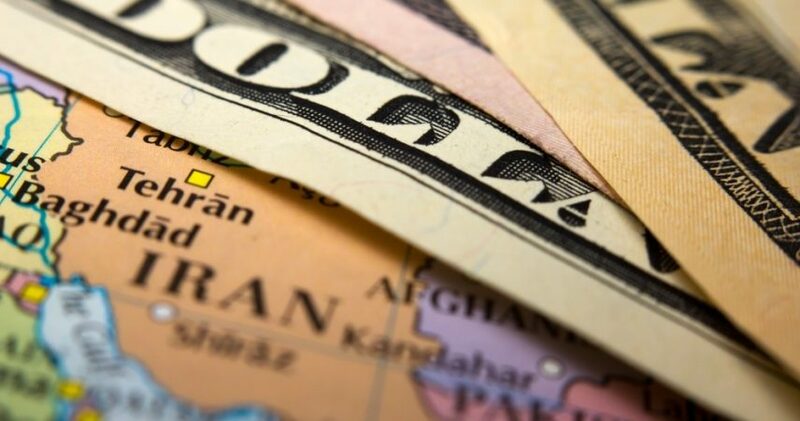 "Iran's difficulties [in dealing] with the dollar were in place from the time of the primary sanctions and this trend is continuing, but we face no limitations regarding other currencies"
Iran brings in $40 billion each year from it's oil reserves, selling most of it to China and UAE. It is likely they will eventually stop trading oil on the US petrodollar as their financial reporting will be a lot more difficult to manage, having both being in different currencies. The governor said it would be pointless to remain reporting on the petrodollar since it makes up a meagre portion of the countries trade. "In other words, we have to set a currency as the basis of financial reporting that has better stability and greater application in our foreign trade," Seif said. This is significant, since as we've explained before, the petrodollar is a major reason of what is propping up the US economy and their military has been defending it for 60 years. Several countries have tried going off the petrodollar in the past. Typically what happens next is invasion by the US and its ally's, destroying much of the countries infrastructure and a new western puppet government gets installed. This happened to Iraq, Libya and now Syria before they were decimated by the mighty US military force. Ironically, the new US administration has put Iran on notice after reports surfaced of them recently test firing a single missile. It's somewhat humorous how one test fire of a missile sends shockwaves around the mainstream media and US administrations (past and present). 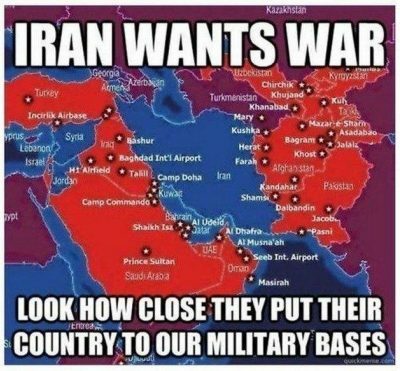 A person would have to be out of their mind to even contemplate the idea that Iran intends to attack the US. Iran is not governed by suicidal maniacs, they are governed by people that want to preserve the power that they have. The US needs to hang onto that petrodollar and they've shown they will do so at any and all costs. Generally what happens, as it has many times in the past, once a country decides to ditch the dollar, the war drums begin to beat. The US government and media will typically begin a campaign of demonizing the offending country and even send arms into various factions within that country to destabilize it. Once enough public support is on their side, they sanction, then either invade or create enough chaos to where it becomes a humanitarian mission allowing their drones and warplanes in so they can obliterate the countries infrastructure. Libya and Syria are the most recent examples of this happening. Here's to hoping this new Trump administration has more sense about not getting bogged down in yet another US invasion in the middle east. We aren't holding our breath as I'm sure Donald Trump is aware of how precious that petrodollar status is. 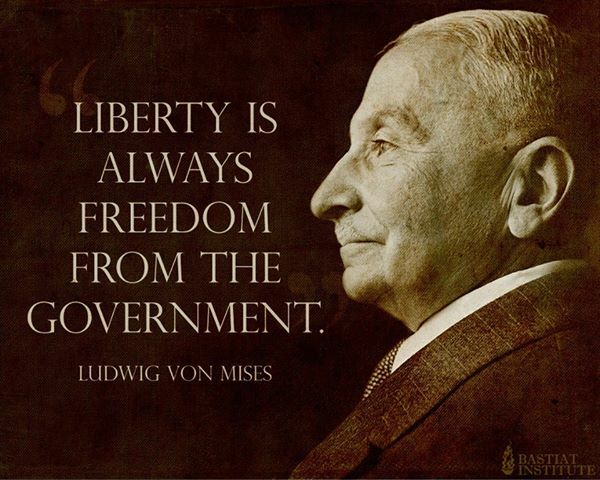 Economic freedom is … an indispensable means toward the achievement of political freedom.